Tusker Corporation Property Management was founded in Greenwich, Connecticut in 1968. In recent years Tusker has gradually sold its east coast properties and now focuses exclusively on San Francisco commercial real estate. 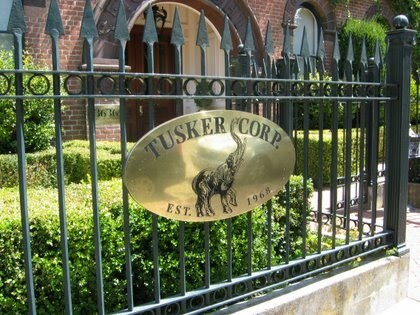 Tusker Corporation owns and manages over 150,000 square feet of prime commercial real estate in San Francisco. We have three buildings in the Marina District, three buildings in historic Jackson Square as well as the 1635 Divisadero Medical Building and Parking Garage. For information on our commercial and retail spaces, our historic properties, or our personnel, please click one of the links on the left.